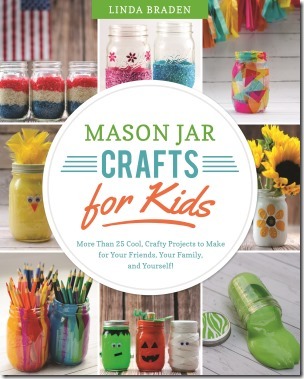 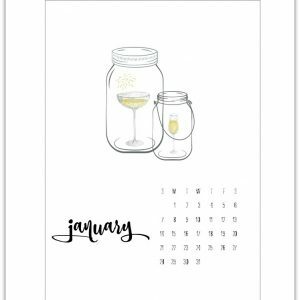 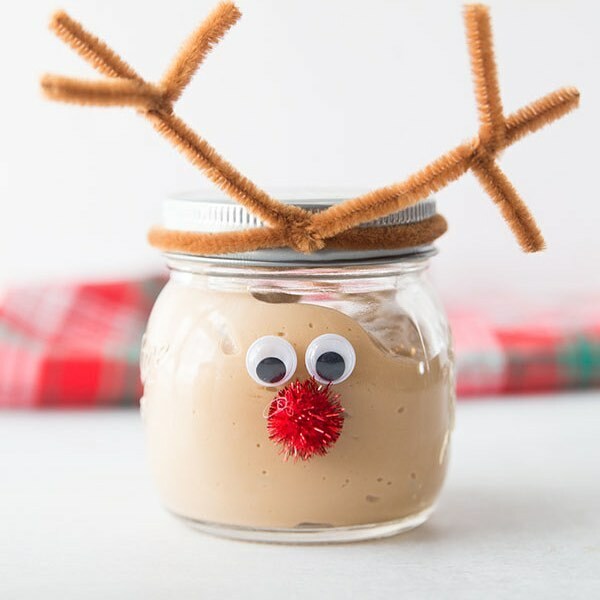 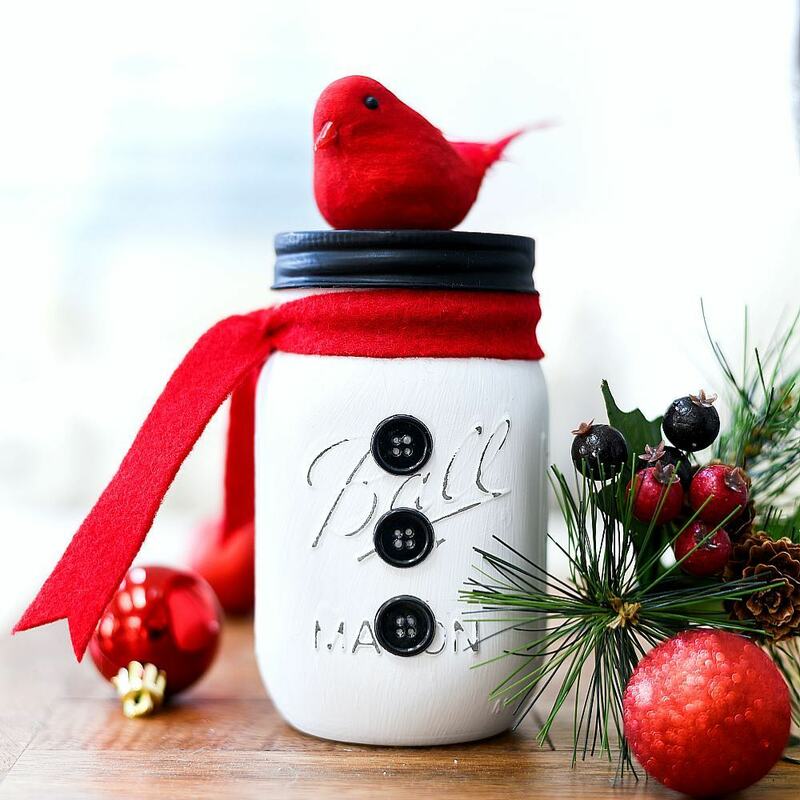 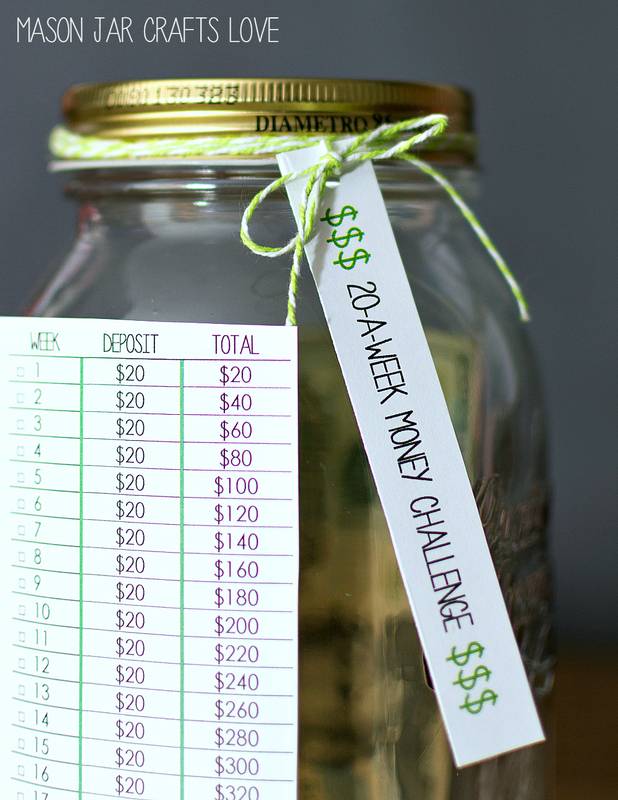 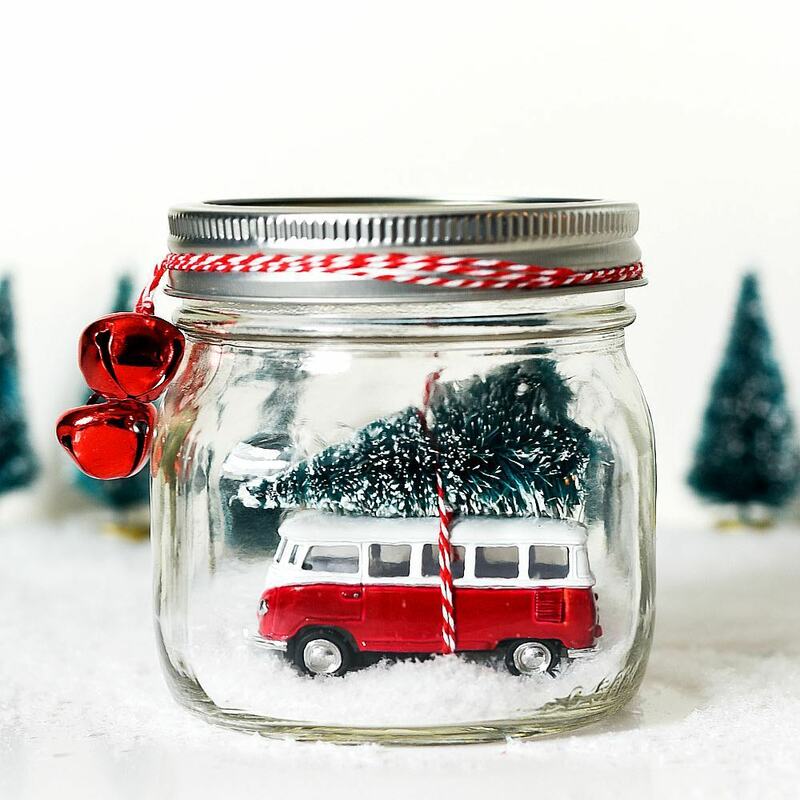 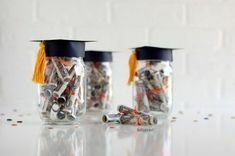 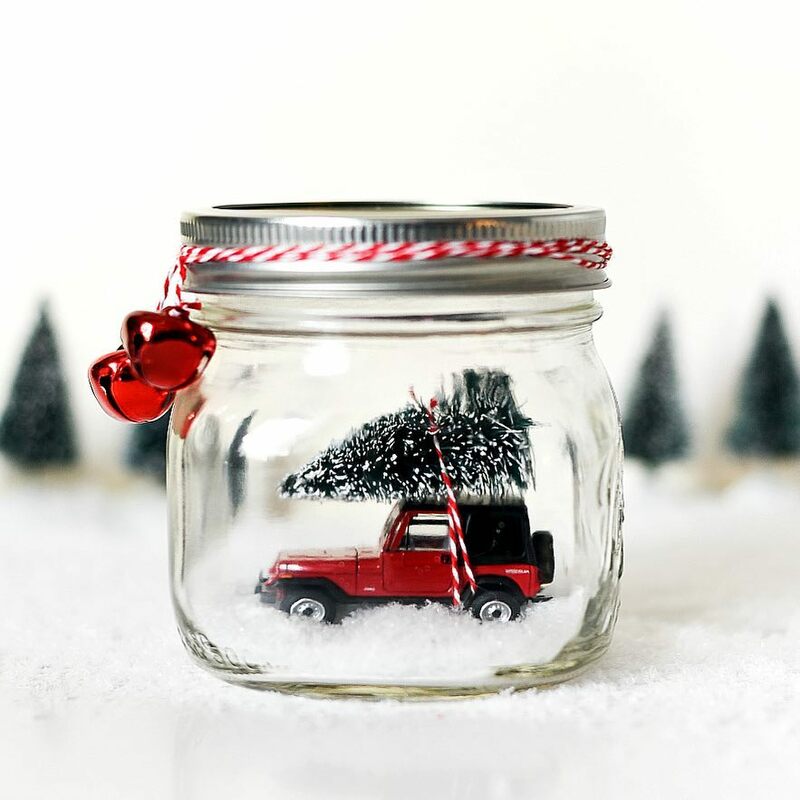 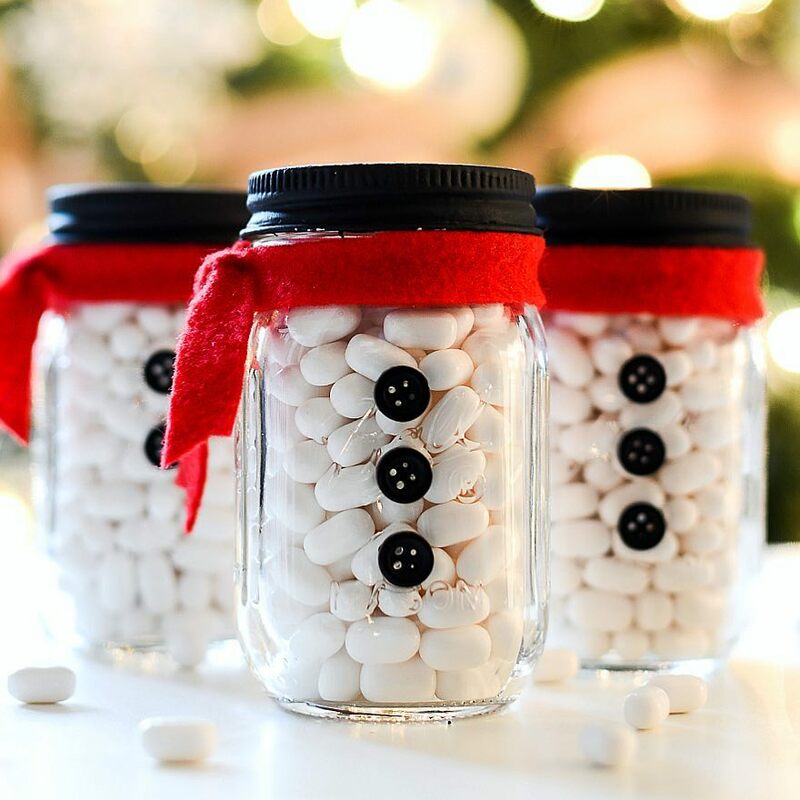 Money Saving Challenges for the New Year – Mason Jar Money Challenge Ideas. 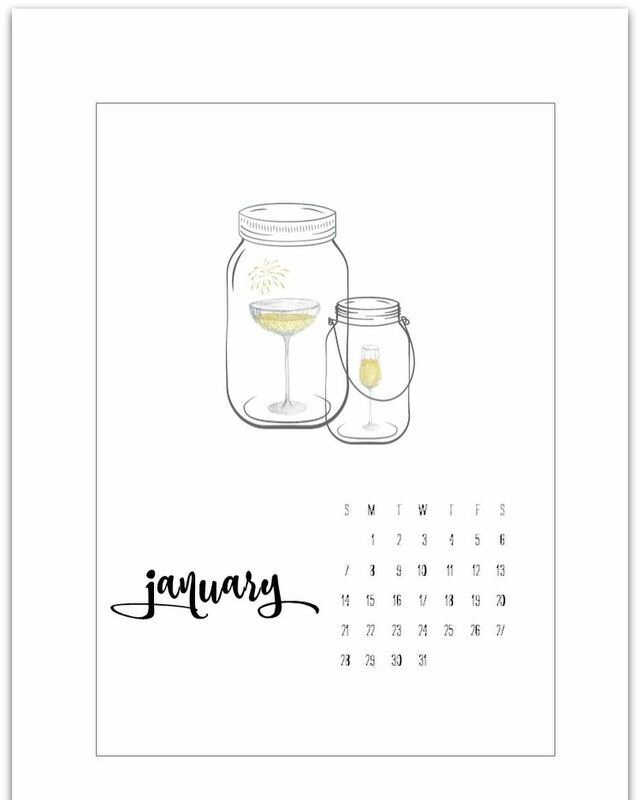 What’s on your New Year’s resolutions hit list? 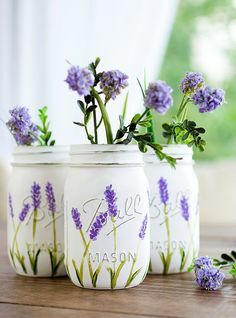 Taking better care of you? 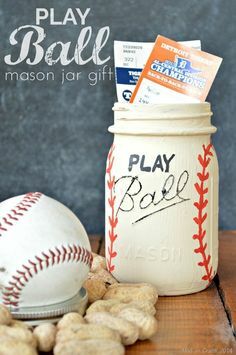 If that’s the chicken dinner winner, then I’m here to give you a helping hand. 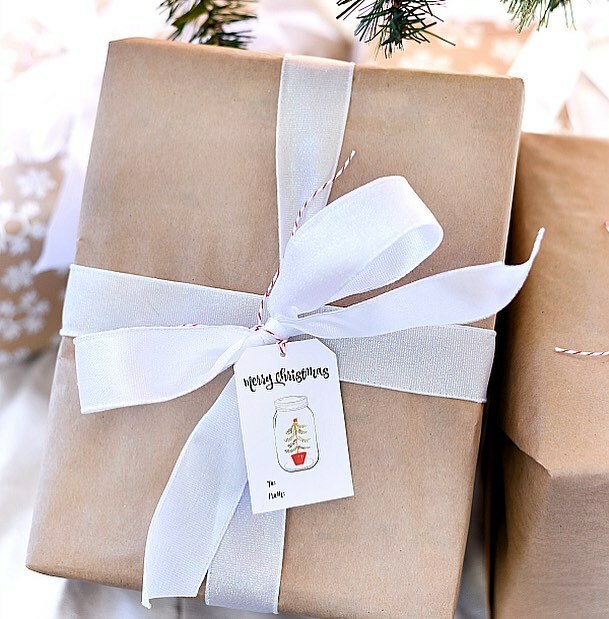 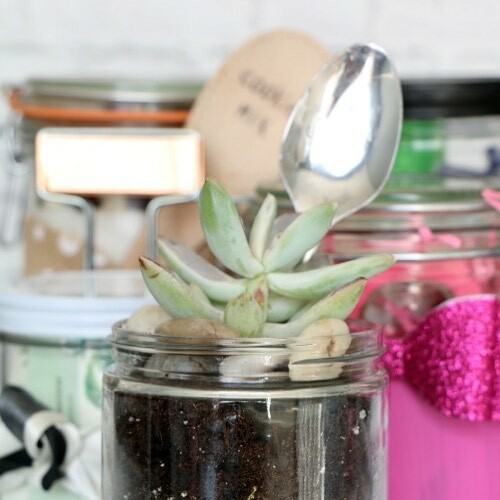 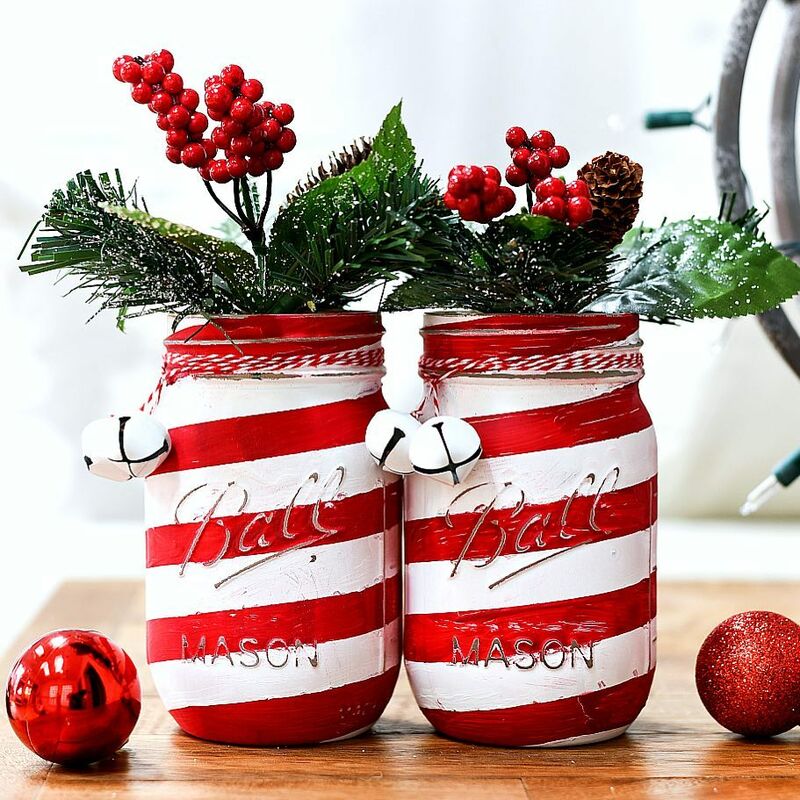 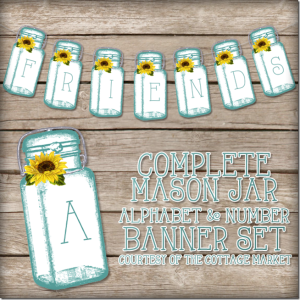 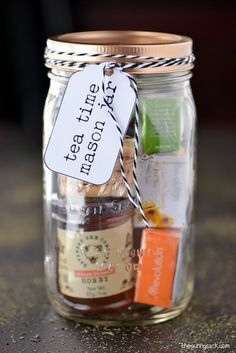 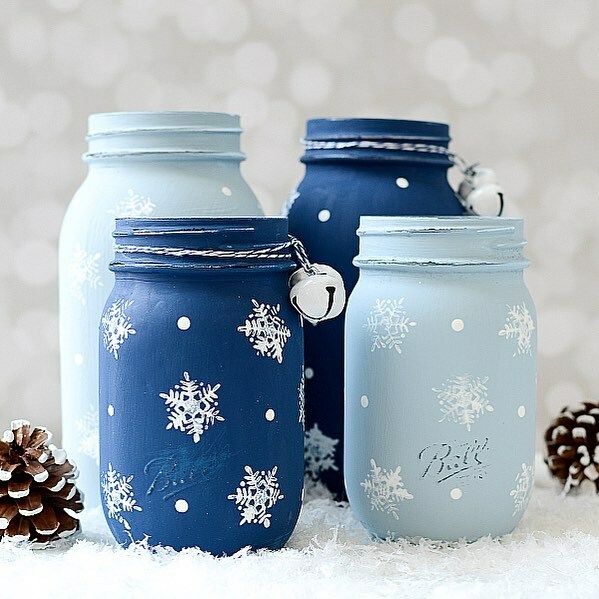 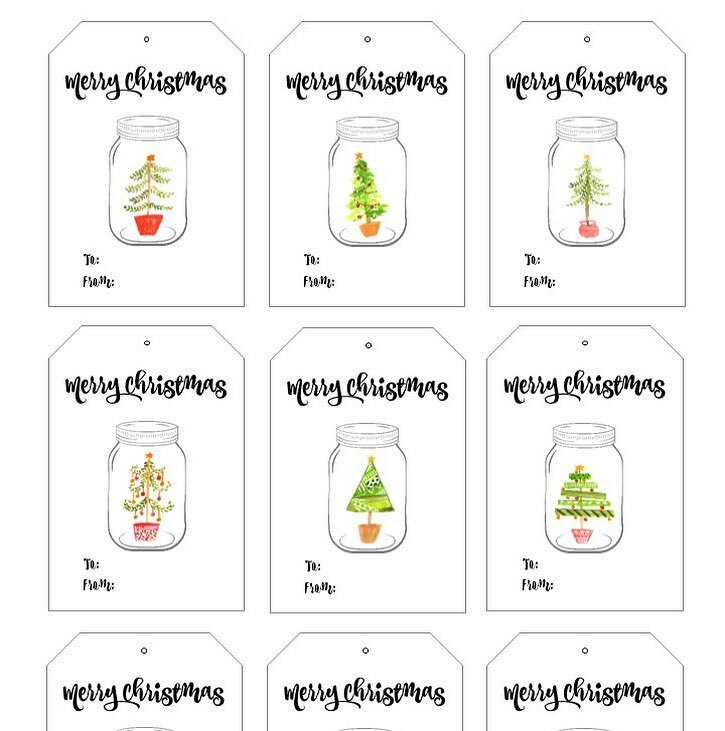 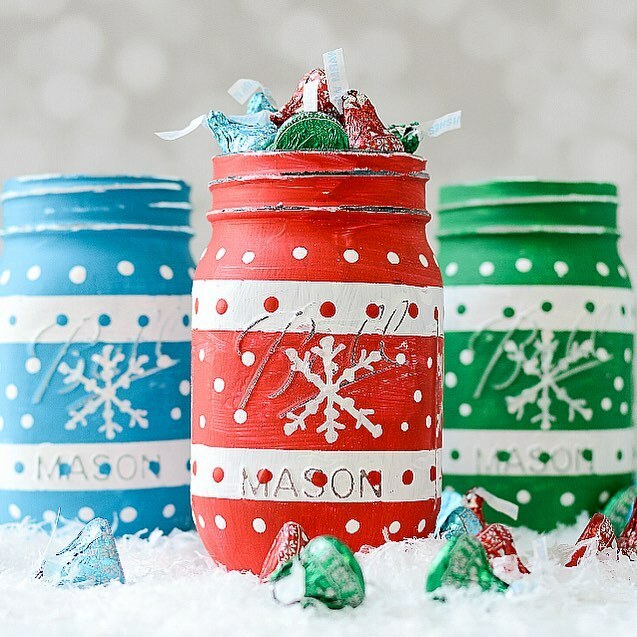 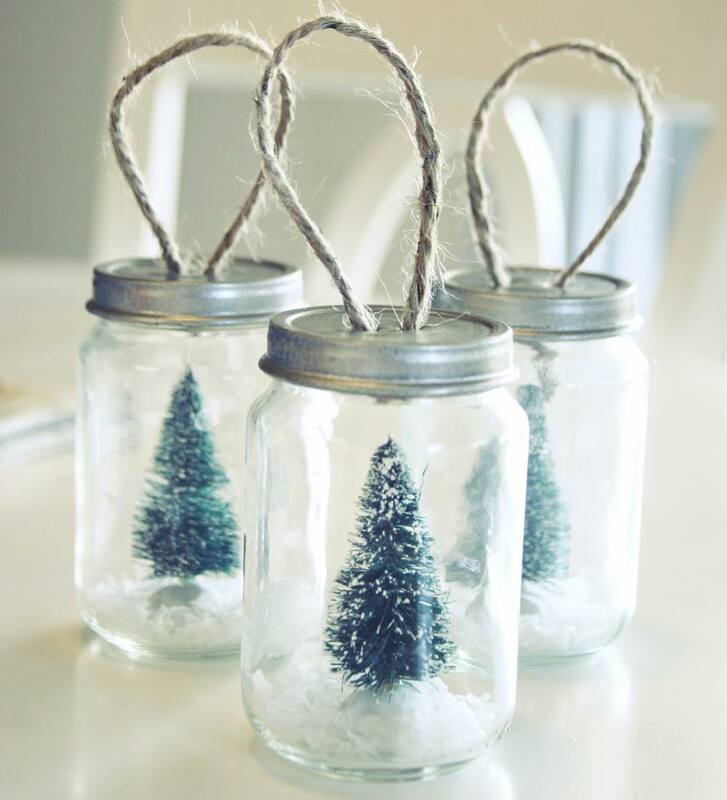 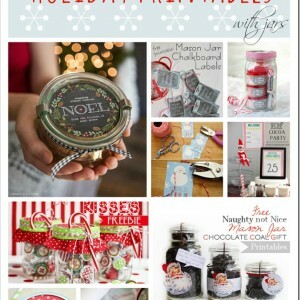 With a mason jar and some free printables. 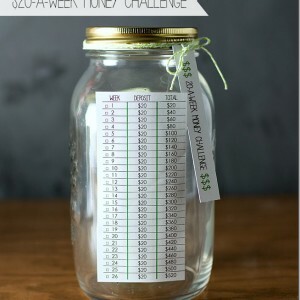 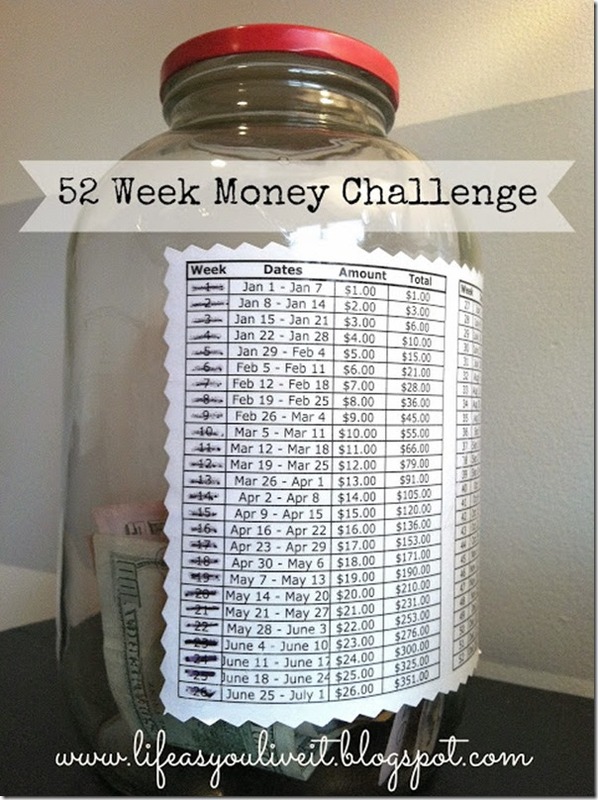 I first stumbled upon the 52 Week Money Challenge at Life as You Live It blog a few years back (click here for more and printable). 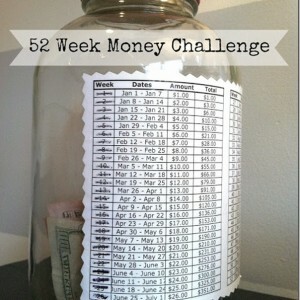 The idea is that donations increase each week, starting with $1 for the first week and $52 the last. 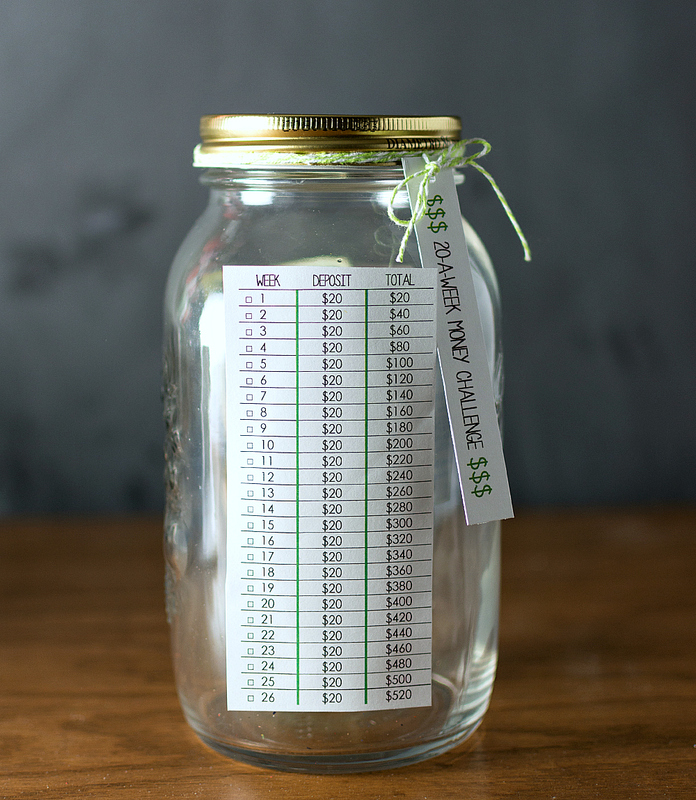 Happy savings in the New Year!